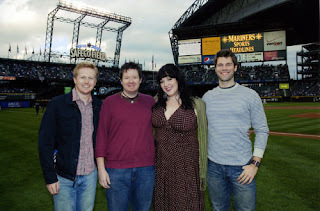 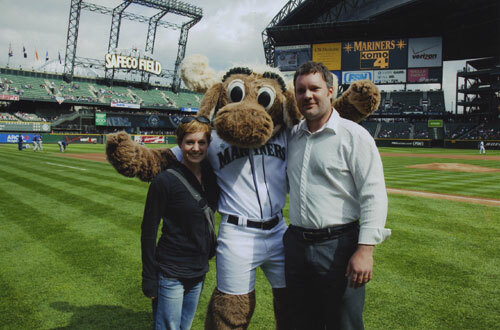 When Seattle Opera's talented casts aren't busy perfecting their roles in rehearsal, many of them take the time to explore Seattle and all there is to do and see here--which often includes trips to the local ballparks. 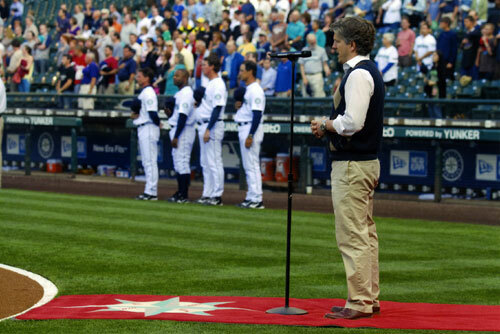 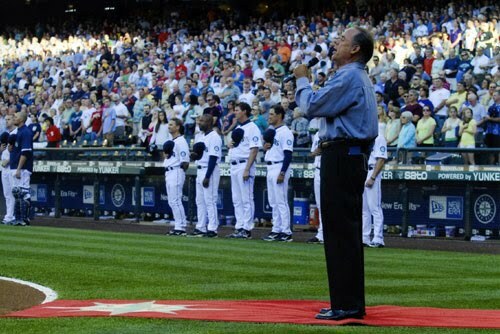 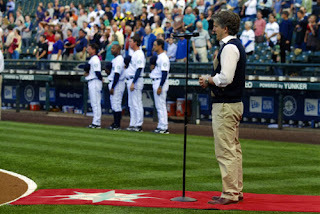 But even more fun than simply taking in a Mariners or Seahawks game is appearing on the Safeco and Qwest Fields, singing the pre-game national anthem for thousands of cheering fans. And now that the temperature is dropping and the nights are dark and long, it's a good time to look back and reminisce on the warmer days of spring, summer, and fall with a few photos. 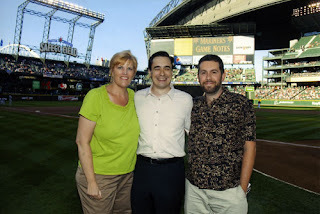 Were you at any of these games? 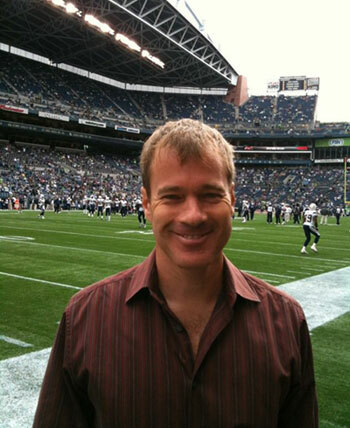 Seattle Storm fans are a great potential market for Seattle Opera. 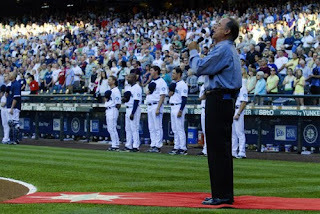 I again hope SeaOp singers from the main stage and Young Artists will be made available to sing the National Anthem before Storm games whhen the season starts next year.